Irish actors Cillian Murphy and Jamie Dornan star in war-time drama ‘Anthropoid’ – after the code name of a World War Two plan to assassinate high-ranking Nazi officer Reinhard Heydrich. Shot in some of the locations where the real events took place, the film is the brainchild of director Sean Ellis. “As an outsider, it’s not too personal to your upbringing, in some respect. I’ve come to this project after a number of years of research, but it’s not something that’s part of my psyche. And so I think you can maybe present it in a little bit more non-judgmental way in some respect and sort of lay out the facts,” he said. Murphy and Dornan play two Czeck expat soldiers, who parachute back into their Nazi-occupied homeland in May 1942 to carry out the mission. 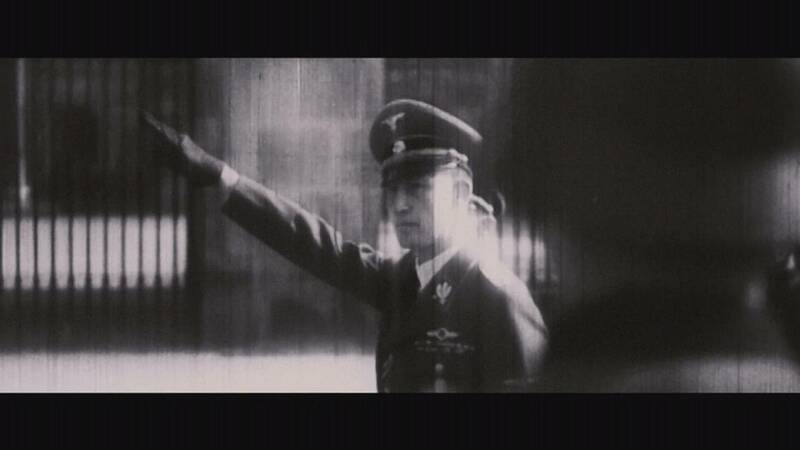 Though Heydrich wasn’t killed in the attack, he died a week later from his injuries. Murphy says it’s not always easy shooting this kind of movie. “The impulse when you’re making a film that deals with a subject matter like this is to sort of have a laugh in between (takes) because you have to, otherwise the whole temperature of the room is just like, ‘Oh God.’ And you can’t work in an environment like that. A set has to have a pleasant atmosphere to it or else it’s not conducive to good work, I think,” he said. ‘Anthropoid’ starring Cillian Murphy and Jamie Dornan is on global release now.